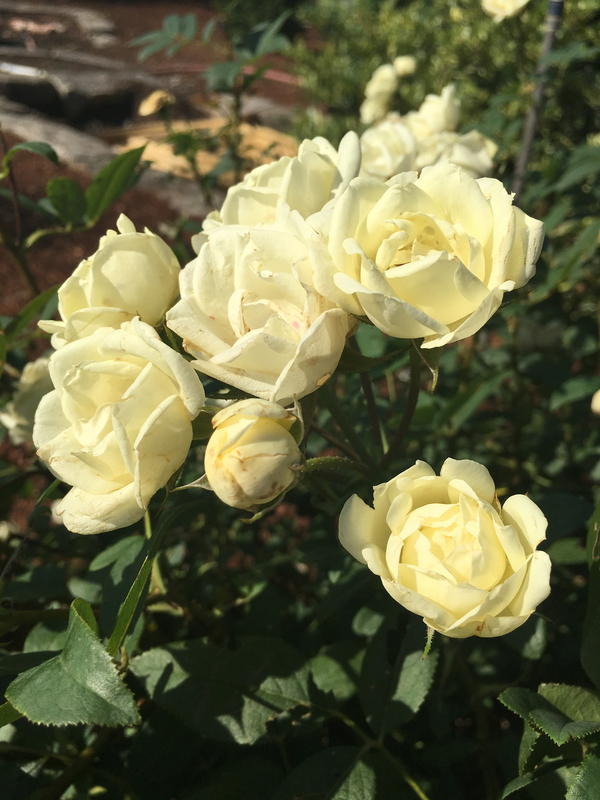 This compact grower has 2.5-inch fragrant ivory flowers that bloom in late spring through summer. 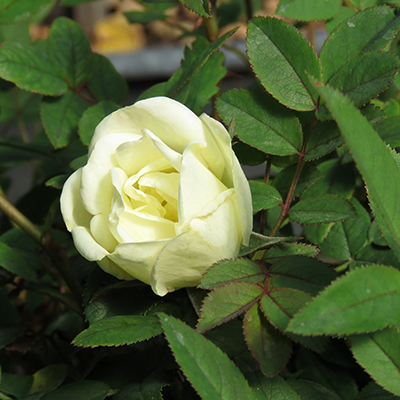 A great compact grower reaches 4 feet tall and wide. 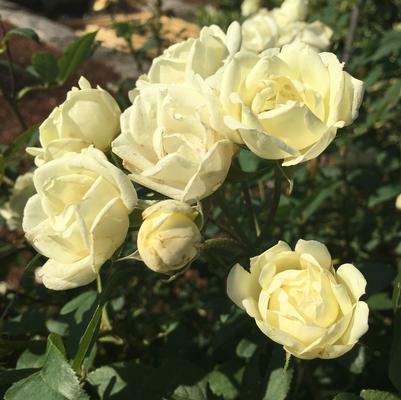 Excellent disease resistance and is perfect for borders and beds.